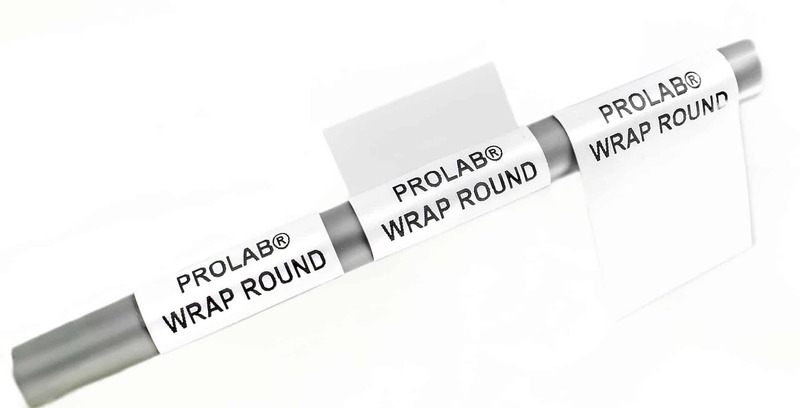 The polyethylene self-laminating wrap round labels are ideal for data cabling. They incorporate a strong long lasting acrylic adhesive. 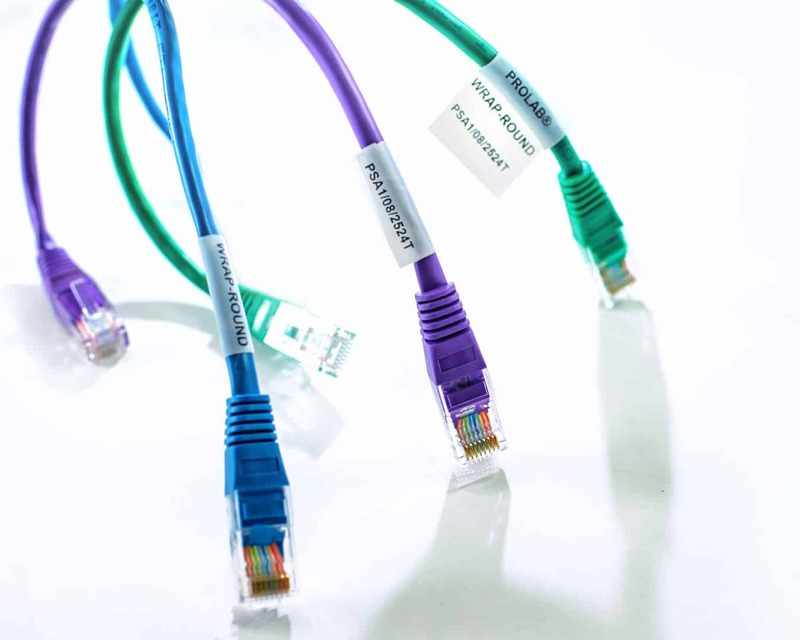 Typical applications would be industrial Ethernet, data centres etc. 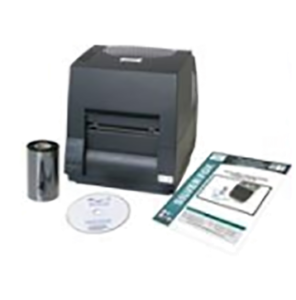 Barcoding/QR Coding/Graphics functionality is available via the Professional level Fox-in-a-Box®. 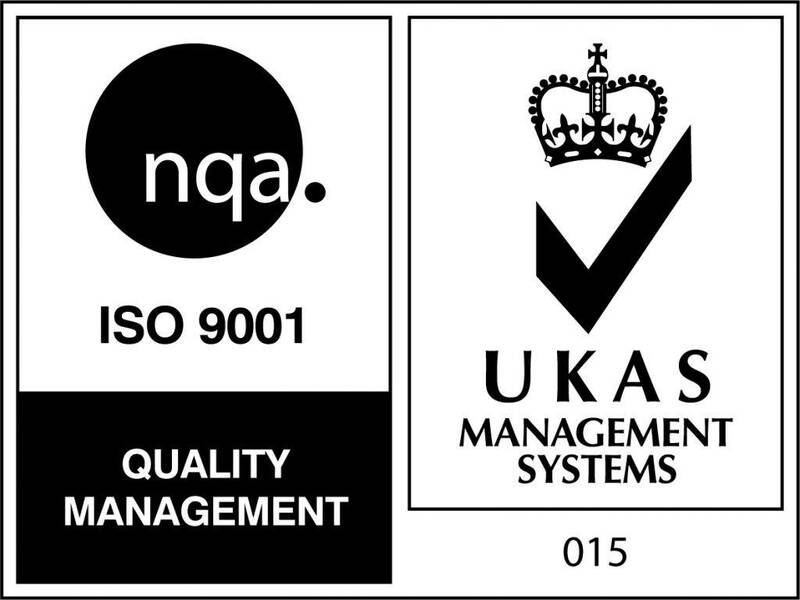 These labels have been tested for High/Low Temperature as well as Salt Mist Spray according to Lloyds Register Type Approval System. Also consider Red/Blue/Green thermal ribbons. 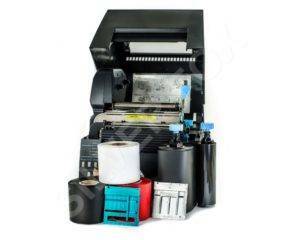 A 300m thermal ribbon will yield approximately 30,000 labels. 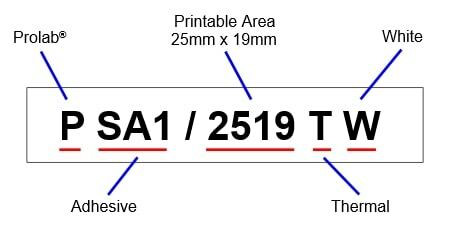 To print all around the cable, several labels in our range offer deeper print areas eg: PSA1/2519T. This allows you to print same cable ID all around the cable, meaning ID can be read from any side. ‘Repeat Previous Build’ functionality and multiple line options in Advanced/Professional levels, allow you to select more than one line and then quickly/easily repeat information from one line to the next.Or you can add extra information in the multiple lines. 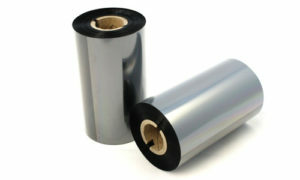 To remove labels from sheet: fold sheet along the cut line, then flick up the labels.